Star Command is looking for your little astronaut to solve an intergalactic emergency –– and the Disney Baby Toy Story Go Grippers are here to help! With Buzz Lightyear and his alien friend, baby will blast off to another galaxy. The easy-to-grab signature Oball design lets even the littlest of fingers easily pick up the car toys and zooooooom around outerspace. 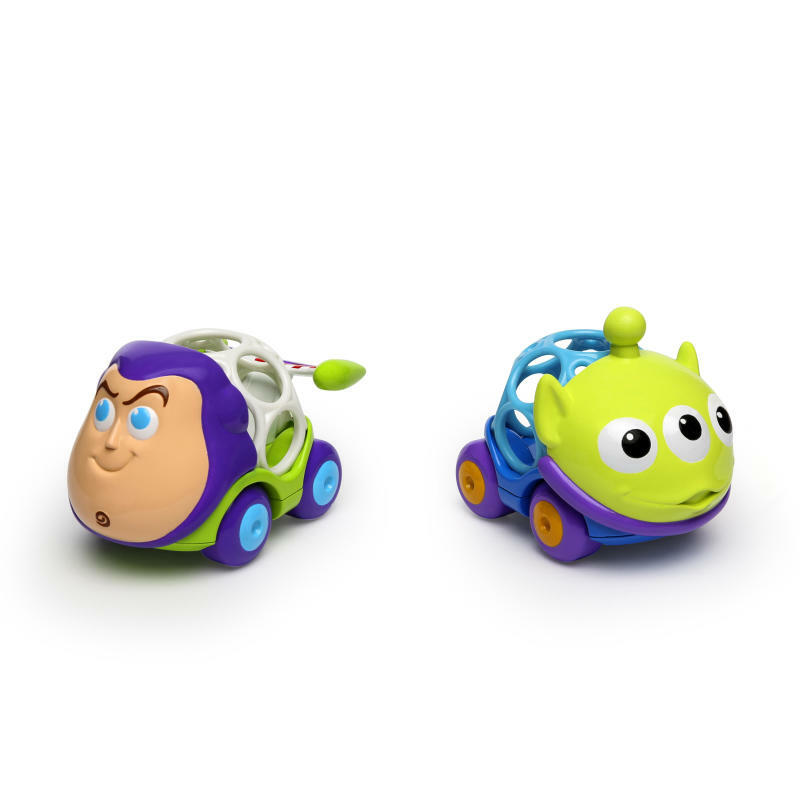 These toddler toys are virtually indestructible and ready to handle any blow from the evil Emperor Zurg. Playtime that goes to infinity… and BEYOND!